For a background to Yvonne Sullivan, principal of Beauty Training Harrow, please click here! My passion for beauty training began 19 years ago when I graduated with credits from the world-recognised ITEC and City & Guild training boards. From there I joined a very busy high street salon before becoming a freelance beauty therapist. With clients in Knightsbridge, Fulham and Chelsea, I then worked with Dr Anthony Deane, a leading gynaecologist. My work here involved using the highly-advanced Rita Roberts digital blend system. I also offered advanced cosmetic procedures such as skin tags, Seborrhoeic warts, age spots and Milia. Since 1996 I have run a successful home-based professional salon, which has been approved for training by the Vocation Training Charitable Trust (the awarding body for NVQs). At Beauty Training Harrow I am fully committed to sharing my beauty skills with you and have a no-nonsense, hands-on approach to all my courses. If you enjoy your new career in the beauty industry half as much as I do then you’ll be happy you qualified as a beautician! Thank you for such positive feedback, my first blogger! I want a complete career change and am really interested in manicures/pedicures etc and would like to do an NVQ but wanted to know as a complete beginner and 43 years old if I would be suitable. My dream would be to open a nail bar but appreciate I have so much to learn before then. Thanks for leaving your comment and I’ve taught complete beginners like yourself who have gone on to do really nice jobs in the beauty industry. If you’d like a chat over the phone then we discuss the steps to get there. 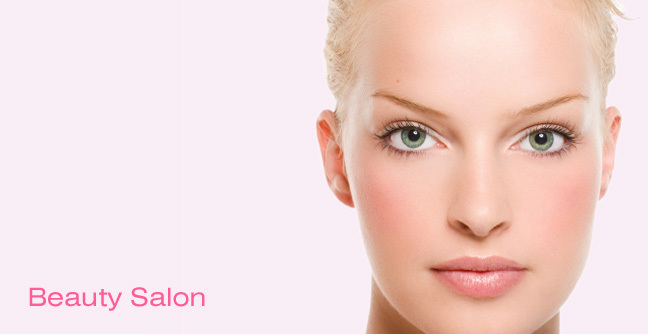 Just visit http://www.beautytrainingharrow and you can leave your number on my secure contact form.